Unmatched Balance, Power, Responsive, Smoother and Recovery is what makes Boron III Two Hand rods better than ever. I love this new 6126 BIII TH! This rod is a summer Steelheaders dream with a 390gr Airflo Rage Compact. The rod’s powerful tip coupled with Winston’s unmistakable smooth action is a pleasure to cast. Don’t let the finesse of the 12’6” #6 weight fool you; It chucked a meaty tip incredibly well when teamed up with a 450 Skagit Switch. 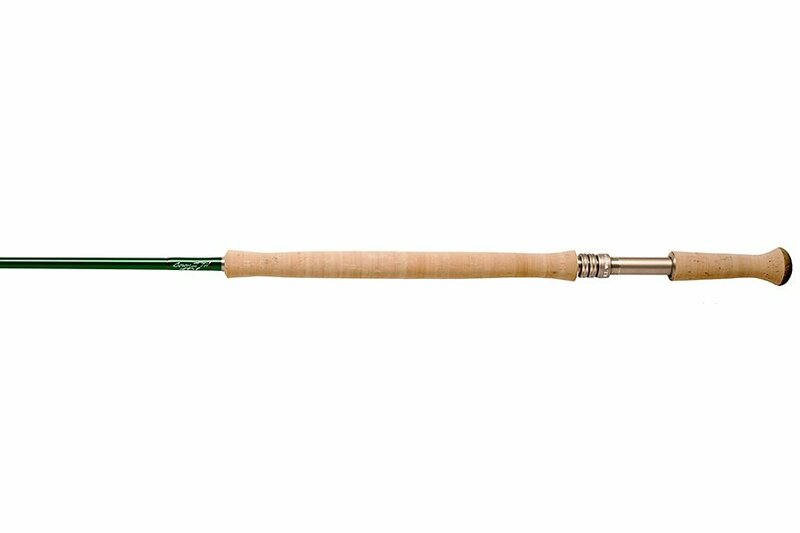 This may be the finest one salt summer steelhead rods ever built! Winston’s new 7129 will no doubt become an instant classic in the world of spey casting. The rod’s smooth silky feel coupled with incredulous power made it one of my favorites in the new BIII TH Spey rod line up. Lines with a 510gr Airflo Skagit Switch the rod is unstoppable. Hucking big sink-tips and heavy flies was a pleasure. When the sun drops below the canyon wall, a 450gr Rage Compact commands the water. I also had a chance to throw a 510 Airflow Skagit Intermediate on this rod and it jammed. 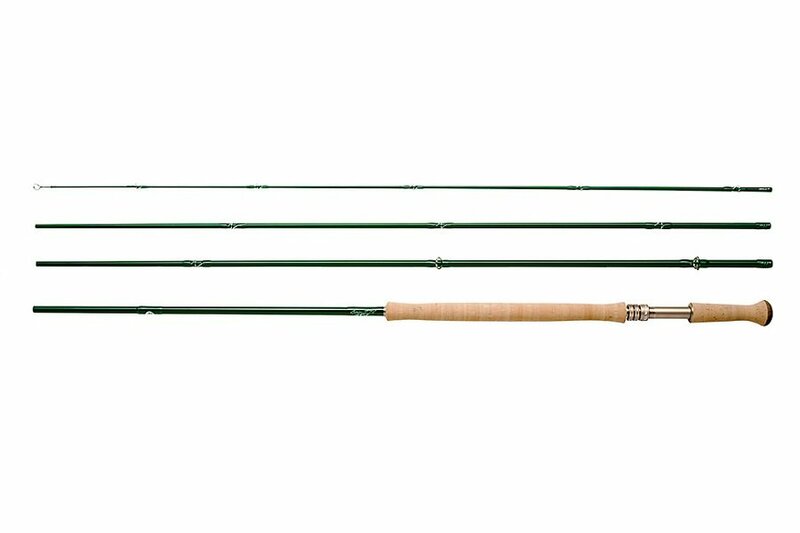 In summary, the new 7129 BIII TH is the perfect "all around” Spey rod. 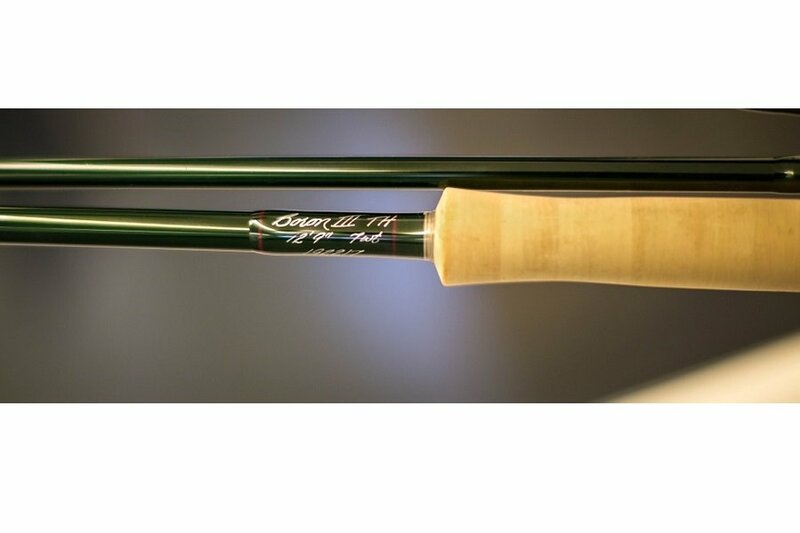 How could Winston’s new 7133 BIII TH trump their old 13’3” #7 weight rod? For starters Winston made it lighter and more responsive. Rod designer Annette McClean also dialed up a little more power in the tip while maintaining that sweet Winston feel we all fell in love with. If you like a traditional Skagit, a 540 grain Airflo Skagit Compact is magic. If you fall into the short head-long rod camp, a 510 grain Skagit Switch is just silly fun. For dry line work, go 450 grain Rage Compact and unleash the fury. The power, clean tip recovery and lightness of the new 8136 BIII TH surprised me. Despite the fact that it takes a 600 grain Skagit Compact or a 510 Rage, it cast small. By that I mean that while the 8136 is a big water stud, it feels more like a 13’ #7 in your hands. Yet, it will jack your biggest sink-tips and gnarliest intruders into the stratosphere. If you like the feel and taper of the new 7133 BIII TH, look no further for your next big water stick. The new 8140 BIII TH, the big brother to the 8136, is what I consider as a long belly stick. It did well with a 600 grain Skagit Compact but honestly, not as well as the 8136 BIII TH. However, lined with an Airflo 8/9 Ultra Spey it was a machine. I didn't have an 8/9 Delta spooled up during testing but my gut tells me it be spot on. The big gun in Winston’s new BIII TH Spey series is for those few rivers where distance does matter. It’s no secret that I am not a long belly guy. Nonetheless, I really enjoyed ripping big cast with a 9/10 Airflo Ultra Spey. I did try a 660 Skagit Compact with a 15’ sink-tip on the rod. No fish will go uncovered. Review (Tell us Why? : Bought the 8136 about a year ago and it has fished well in medium and larger rivers. Very smooth with plenty of reserve line speed. It is a sweet but surprisingly forgiving rod and my favorite 2-hand rod so far. Review (Tell us Why? : The Boron III-TH is my absolute favorite Deschutes rod. It is like it was built specifically to cast an Airflo Rage 420. I love casting and fighting fish with it. Very happy!